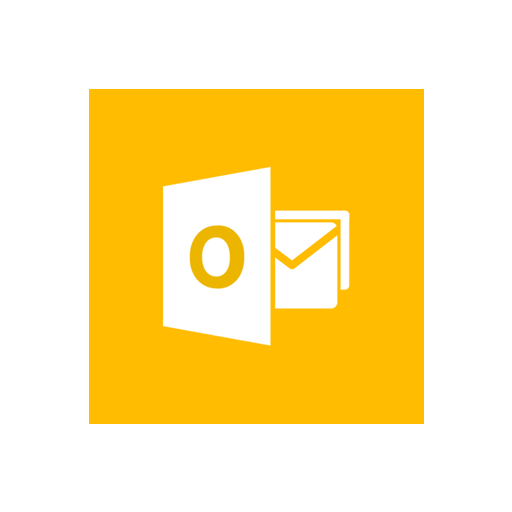 If you’re using the current version of Outlook, click here to use those instructions instead. If you’re using Outlook 2013 on your computer, read on. NB This email setup guide has screenshots which show the steps for a different email address. When following the steps, be sure to use your own email address! Where the application requires a username, that’s always your email address, too. Click the File tab. Under Account Information, click ‘Add Account’. The previous two steps are the ones that some people miss - this is because when you choose TLS from the dropdown menus Outlook inserts the wrong TLS port numbers into the two fields. Click OK - the dialogue box disappears. Back in the large setup window, click ‘Next’. You will see progress bars and a test message will be sent. The email account will now be ready to use.